Facebook has made deleting an account difficult. 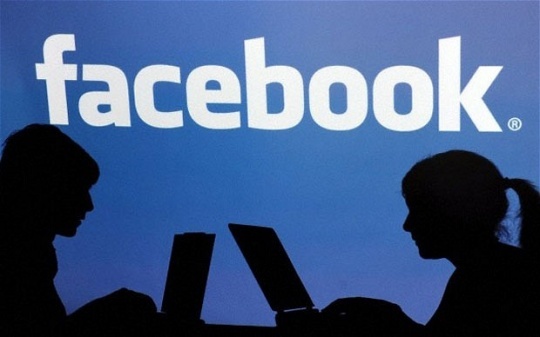 This step by step guide will help you to delete your Facebook account forever. To do this visit Facebook settings and click the Download a Copy link at the bottom of the page. Visit the Facebook delete account page. Click on the Delete my account button. You will need to pass a Captcha test and it will take 14 days for Facebook to delete your account. How to prevent account deletion in Facebook? If you log in to FB within these 14 days, account deletion will be cancelled.